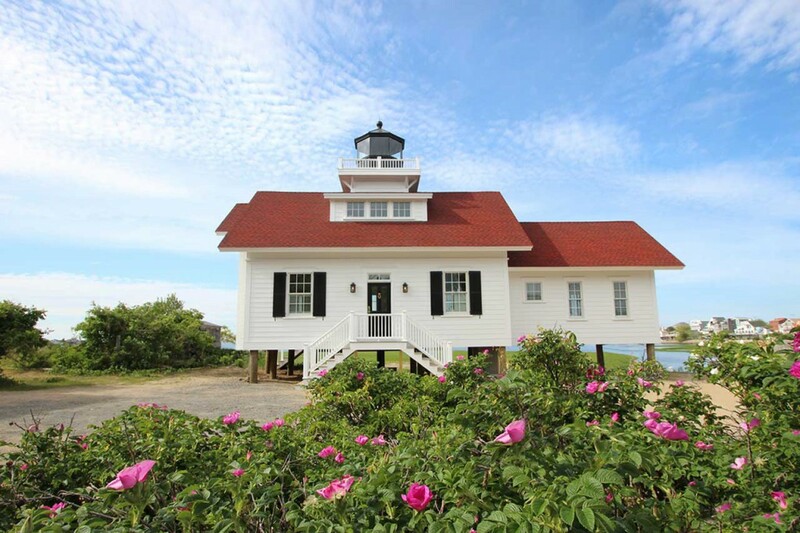 Emanuel Engineering was involved in the structural design of this light house themed house in picturesque Plum Island in Newburyport, MA. The residence is located in a flood plain therefore had to supported on wood pilings. The roof was designed to support the all glass cupola that is modeled after a traditional light house beacon.